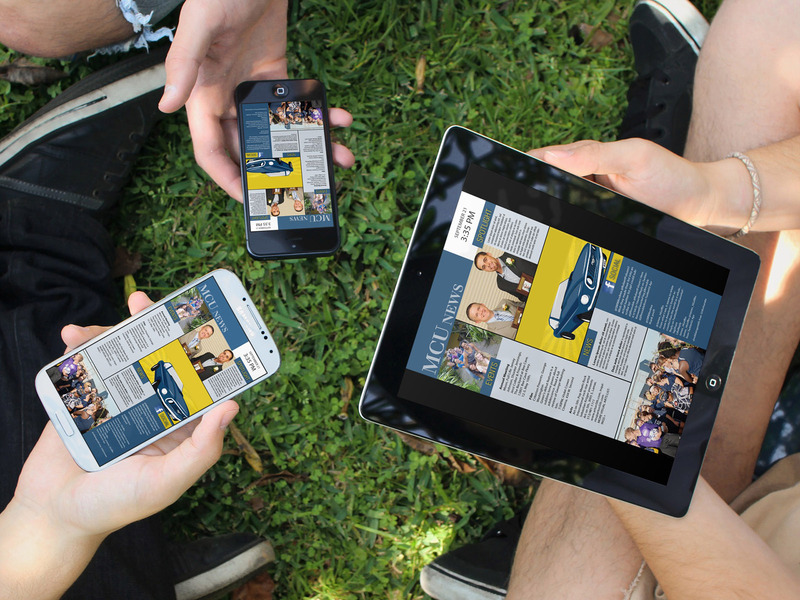 Recognize Students – Broadcast students awards, achievements and live events for increased student involvement and productivity. 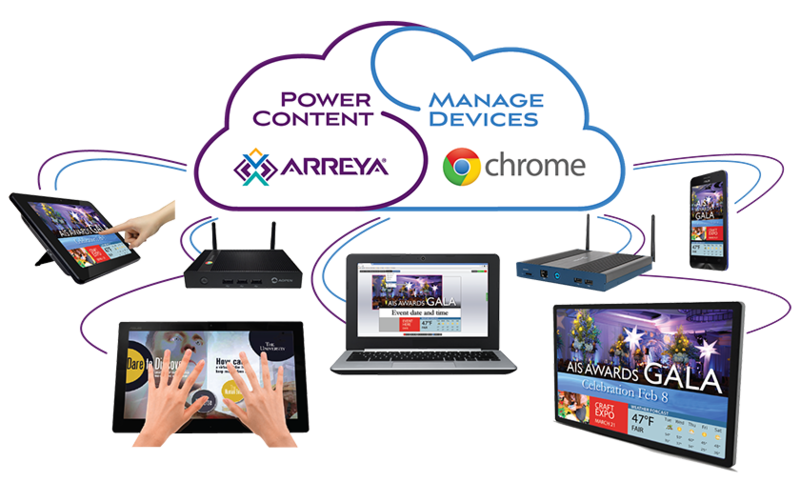 Easy, Instant Updates – Capture events when they happen by taking photos on your phone and uploading directly to your Arreya Digital Signage. 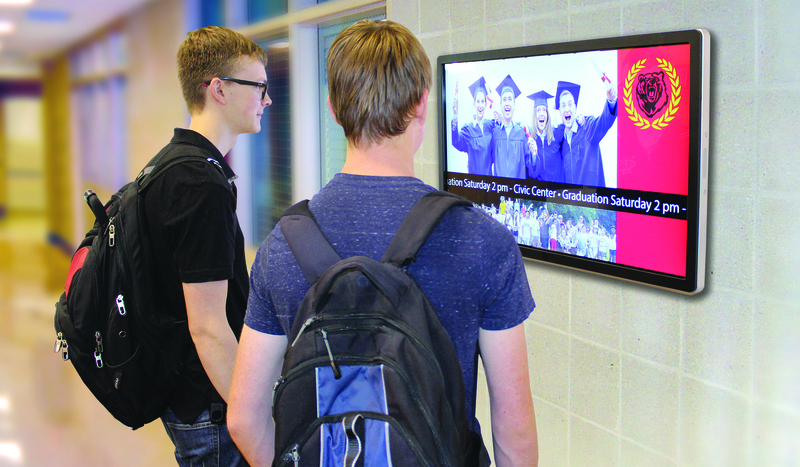 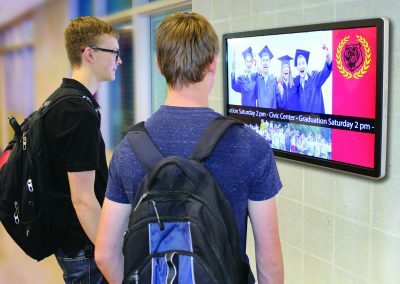 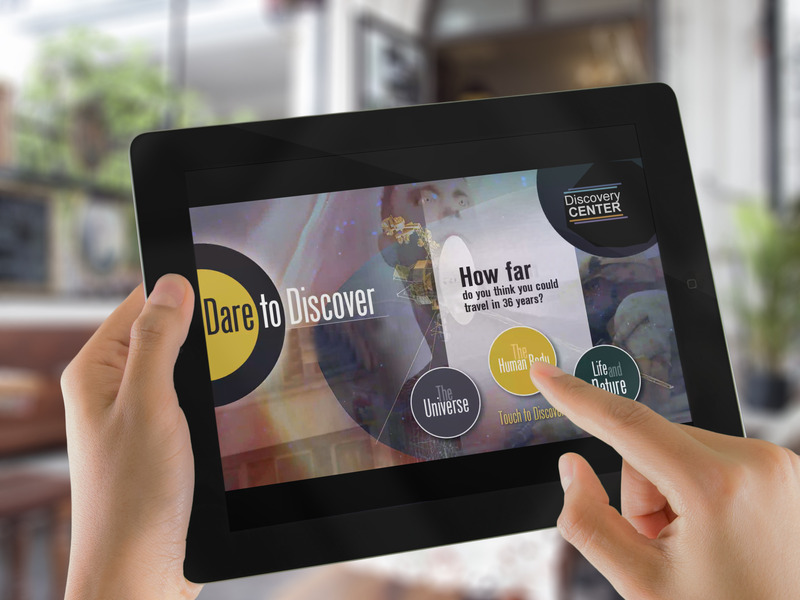 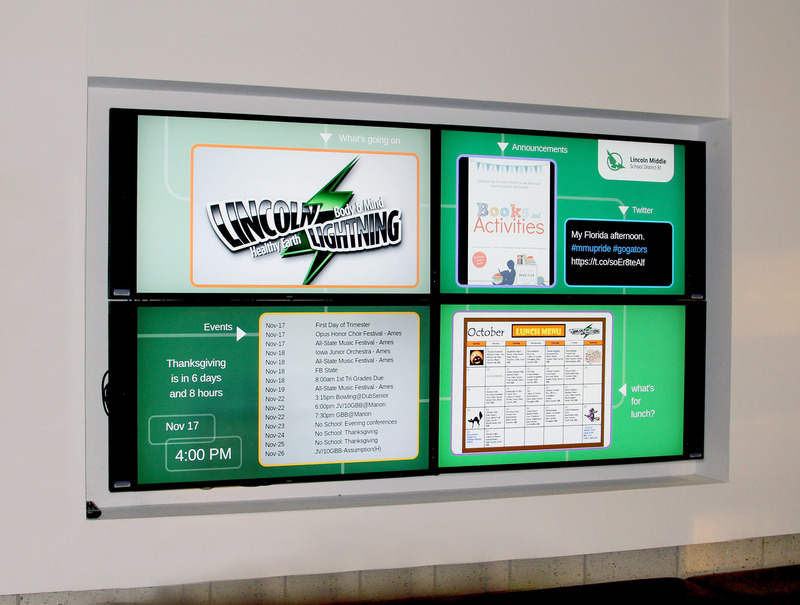 Save Time and Money – No more costly newsletters or emails that never get read, instead, share your personal Arreya URL with parents for viewing on tablets, phones and computers..
Students like to see their photos on the digital signage. 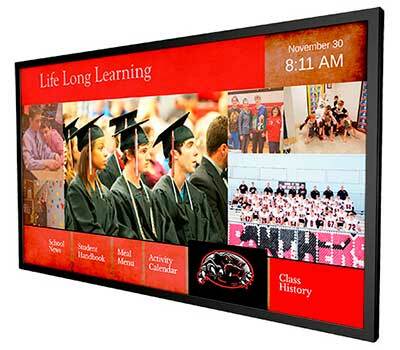 It is an attractive and cost effective way to keep students interested in what is going on at school. 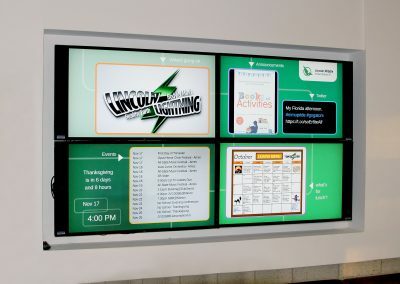 Scroll event reminders with a marquee on your digital signage and broadcast live events for parents and relatives who can’t attend the event. 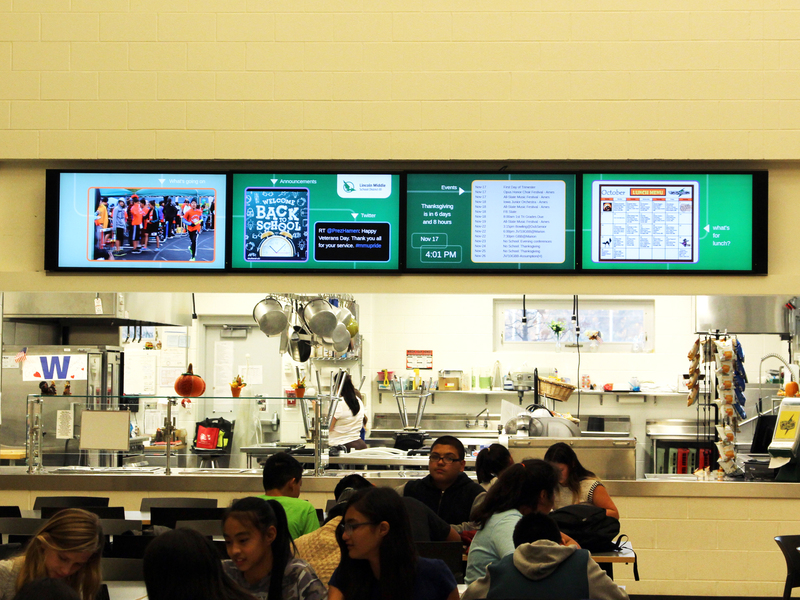 The easy to use Arreya software allows you to schedule in advance data updates to things like lunch menus, events, and class times. 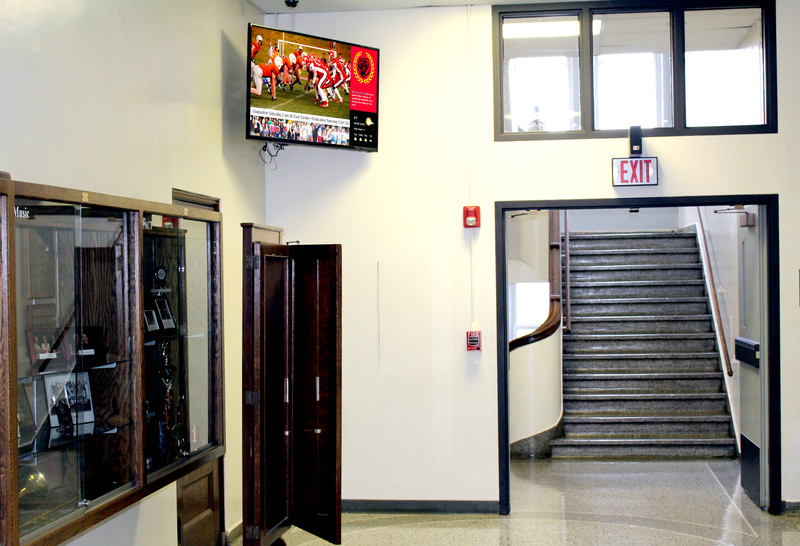 Eliminate morning announcements that take up valuable class instruction time and are ignored by students. 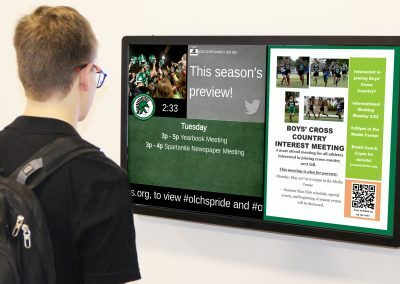 Upload and control your school twitter feed content directly from your phone to your digital signage without accessing your Arreya dashboard. 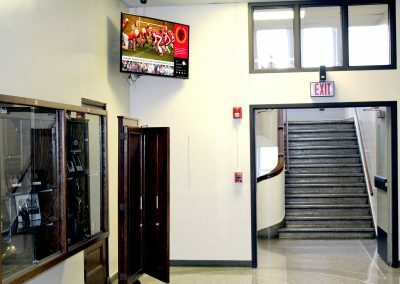 Quickly produce alerts for school security threats and deploy for instant viewing across your digital signage content..
What makes Arreya a great tool for school signage? 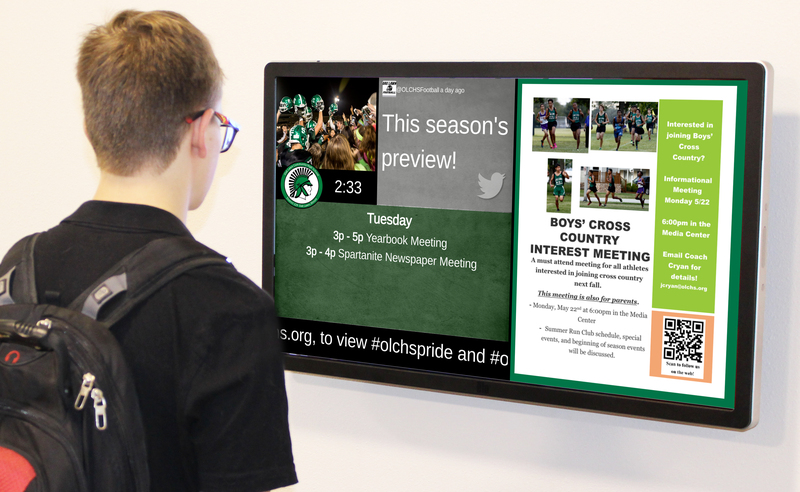 Integrating into schools is simple and keeping your students informed with current content is easy!